French National Day is more commonly known as Bastille Day. It is celebrated every 14th of July each year. In France, it is called la Fete nationale, which means The National Celebration and le 14 julliet, meaning the fourteenth of July. The holiday is a commemoration of the Storming of the Bastille on June 24, 1789, a turning point of the French Revolution; and the celebration of the Fete de la Federation, a festival honoring the unity of the French people on July 14, 1790. Bastille Day is celebrated by a military parade. 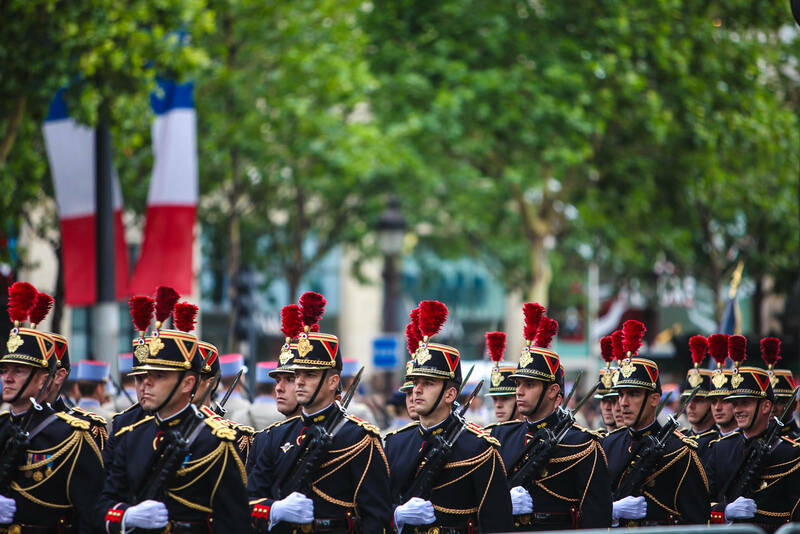 The Bastille Day Military Parade is held on the morning of July 14 each year, in Paris since 1880. This popular event and the oldest and largest regular military parade in Europe, passes down the Champs-Elysees – an avenue in Paris where Arc de Triomphe is located, to the Place de la Concorde – the largest square in the French capital. The celebration will not be complete without the world-famous spectacular fireworks display in the Eiffel Tower. 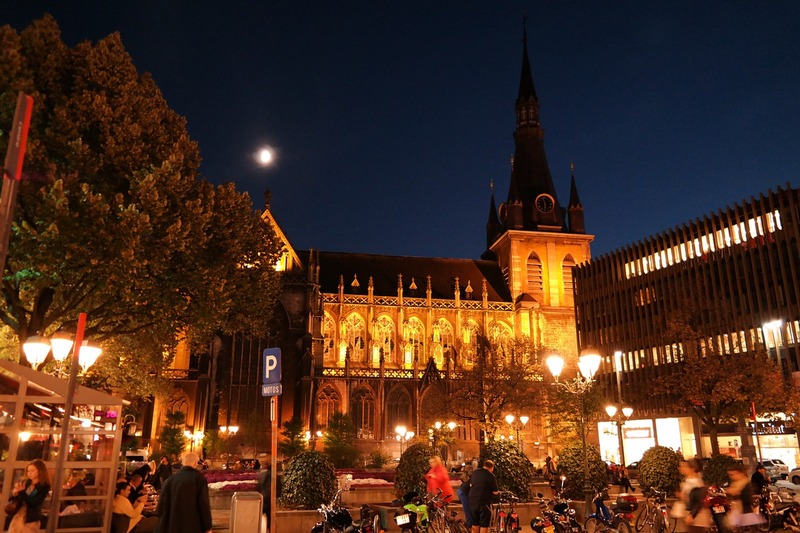 The celebration of Bastille Day in Belgium is held in Liege, a major city in Belgium. It started since the end of World War 1. It is held with an extravagant fireworks display at the Congress Hall. 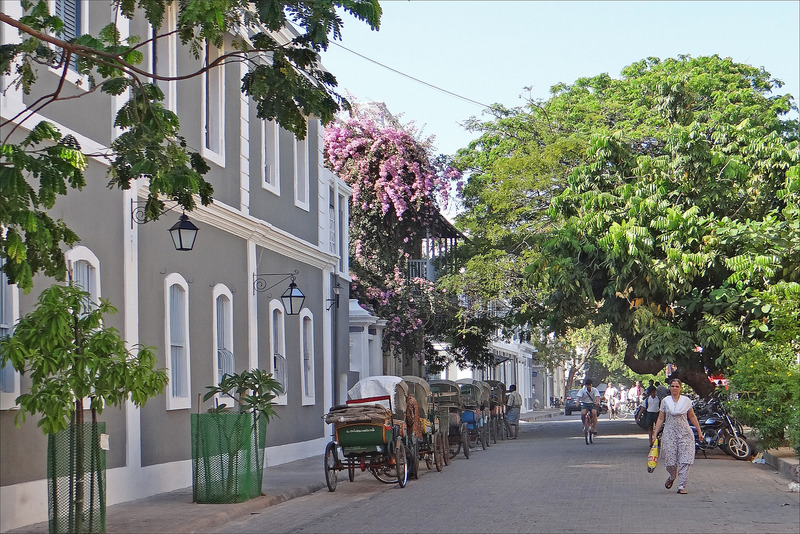 Bastille Day in India is held in Pondicherry, a former French colony. The celebration is marked by the French and Indian flags flying side by side in the military parade. This is also a celebration of the mixture of the Indian and French cultures and heritages. Cancan dancers perform next to Bollywood dancers during Bastille Day. 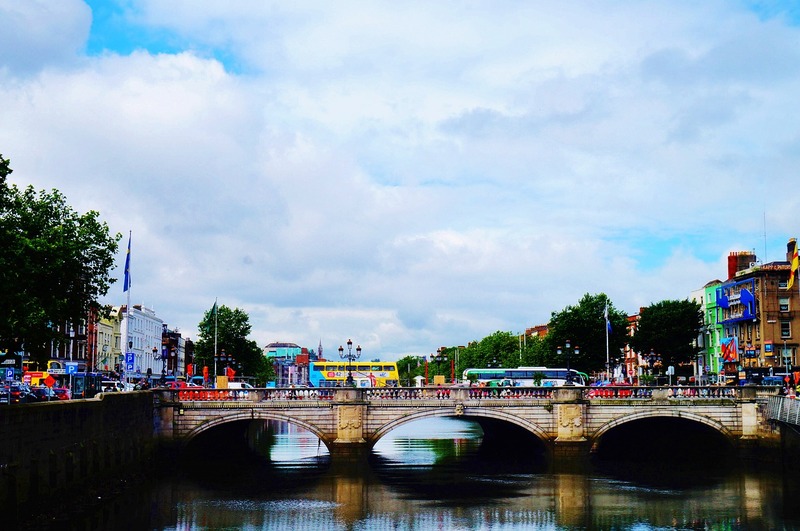 Several events are organized around Dublin, Cork and Limerick for Bastille Day, which includes evenings of French music and tasting of French food. 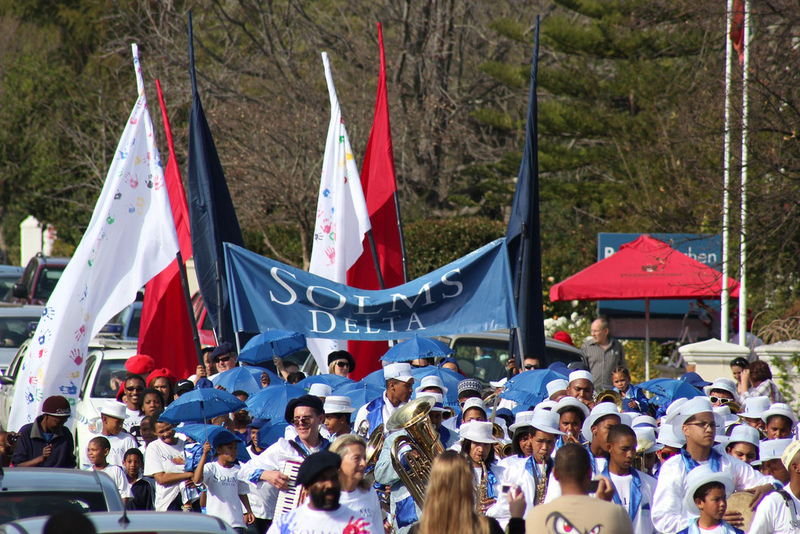 Bastille Day in South Africa is held in Franschhoek, one of the oldest towns in South Africa which was settled by the French refugees in 1688. Champagne and croissants are popular during the day. It is celebrated with a barrel-rolling competition and a dance competition with the grand prize of a week-long vacation in Seychelles. 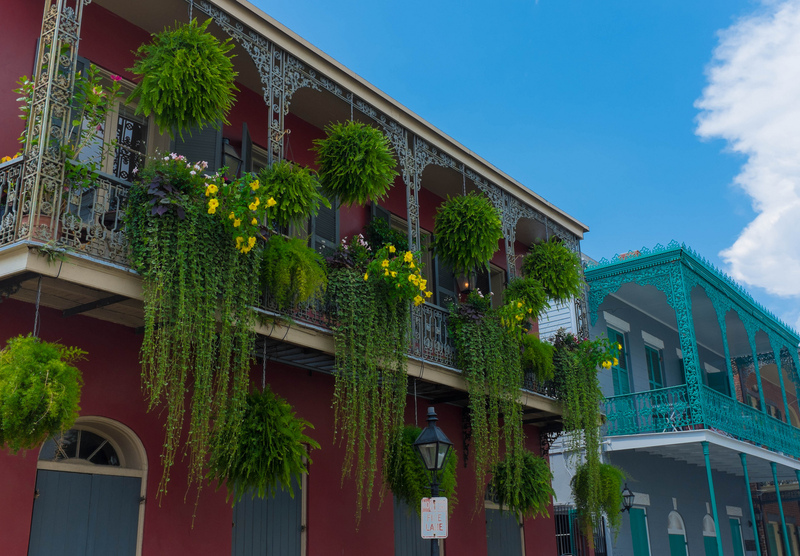 New Orleans, Louisiana has the most French flair celebration of Bastille Day in the United States. The celebration is filled with live music, kids’ crafts and oodles of beignets. A French Dog Competition is held, in which dogs are judged based on their costumes and overall Parisian air. I have only heard about Bastille Day but never partook in a celebration. Your cultural lesson about Bastille Day around the world is super interesting. I can’t believe we are already in the month of July and that Bastille Day is around the corner. I wish everyone a very happy and safe Bastille day! I have been wanting to visit Paris for quite sometime now. Hopefully, I will finally be able to do that in the not too distant future. It is nice to read more about Bastille day.I’ve read about French influence in different countries.However,glad to read about that all such countries join with Bastille day celebrations.Interesting and informative read! It’s very interesting to know that so many countries are celebrating the Bastille Day, and not only France. I remember learning in school about the importance of this day, in the history lessons. 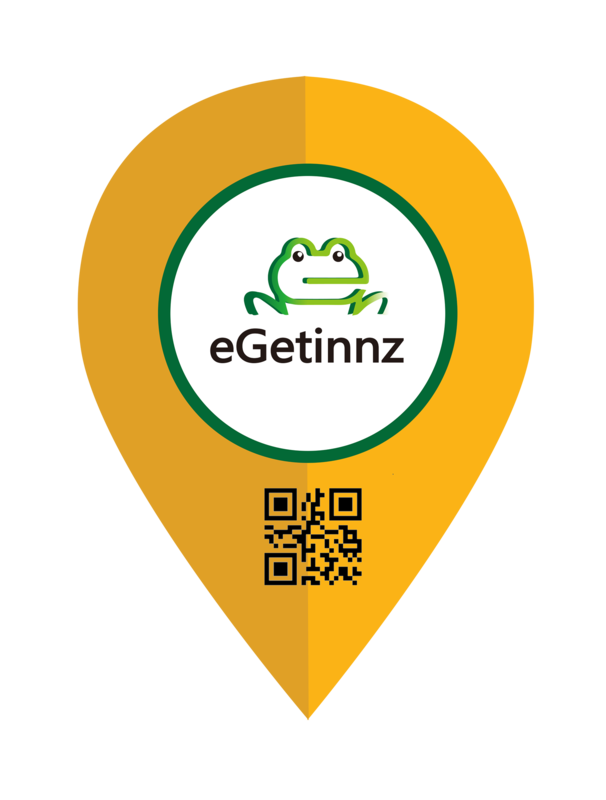 I would like to be in one of the countries you have mention when the celebrations take place, as it sound like the day is filled with fun and good food. This was so informative. I didn’t know France had celebrations on 4th of July. I think the closest I can get to experience this by going to Pondicherry. Love the pictures you have shared. It’s my first time to hear about Bastille Day. And the fact that it is celebrated worldwide, yet I didn’t know. The 4th of July just finished and this is a reminder to me that Bastille Day is around the same day as US Independence. It’s very interesting to read that there’s quite a number of countries who celebrates such event. It’s rare nowadays to have an event celebrated by quite a number of countries. It’s the first time I have read about this event and I’m now urged to research more about it! I love history and have read dozens of books about the French Revolution. I have even been on one celebration of the Bastille Day in Paris a few years ago. But I really did not know that people in other countries celebrate it too. India and Ireland are a particular surprise to me, but it is actually awesome that they celebrate it too.